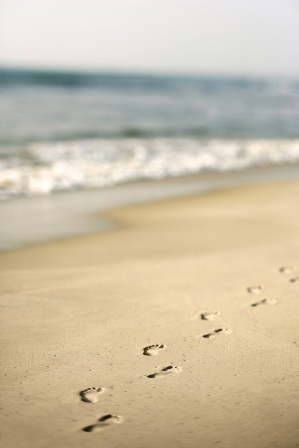 Reflexology is suitable for all ages and may bring relief for a wide spectrum of conditions. After having completed a course of reflexology treatments for a specific condition, many people find it beneficial to continue treatment to maintain health and well-being. Stress becomes a problem when we struggle to manage it well and when this happens the body's defences break down and we become prone to illness and disease. Reflexology may reduce stress levels by creating deep tranquil relaxation. Through relaxation and peace the body can begin to rebalance itself and natural healing can commence. 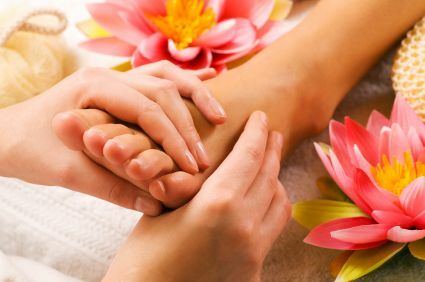 Doctors and other health care professionals often recognise reflexology as a well established, respected and effective therapy. Reflexologists do not however claim to cure, diagnose or prescribe and treatment should not be used as an alternative to seeking medical advice. If you need more information about how I may provide treatment for your particular condition, please contact me.